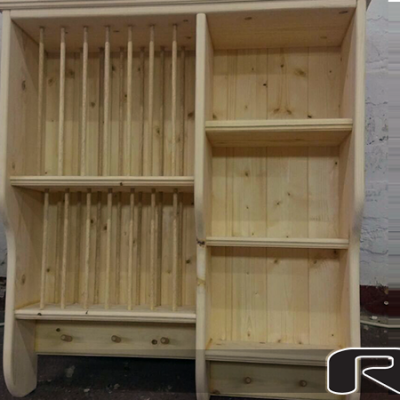 Welcome to RM, we have a wonderful range of fantastic products we are very proud to bring to you. 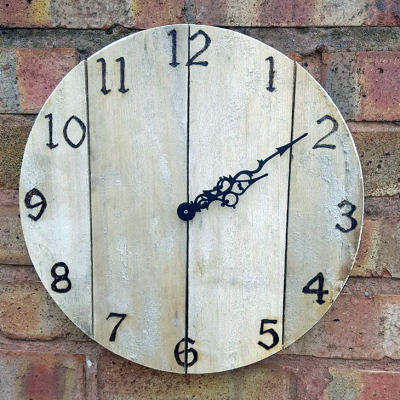 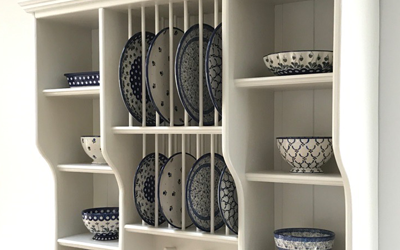 All our products are handmade by the best British Craftsmen today, featuring innovative design and items made from salvage from British factories. 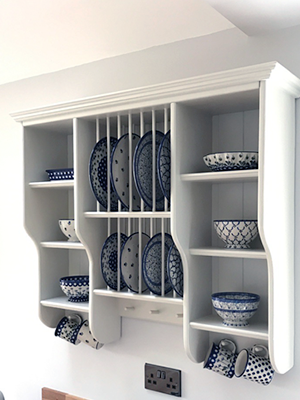 Get the Best of British today from RM. 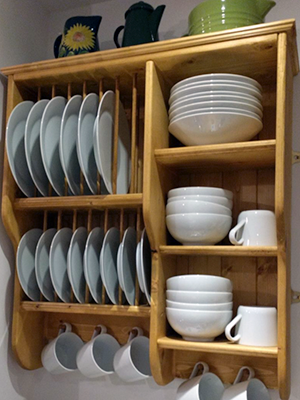 Hand made from the finest Swedish Pine the ‘Diana – wall mounted plate rack‘ is the perfect way to finish off any kitchen. 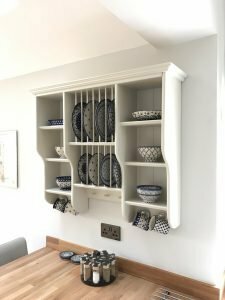 Handcrafted by a genuine British Craftsman the Diana Plate Rack will be the talk of your Kitchen and envy of all your friends. 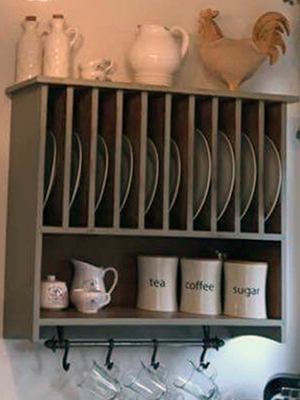 Housing 6 dinner plates, 6 side plates and 6 cup hooks and with ample storage for all sorts of pieces of kitchen crockery. 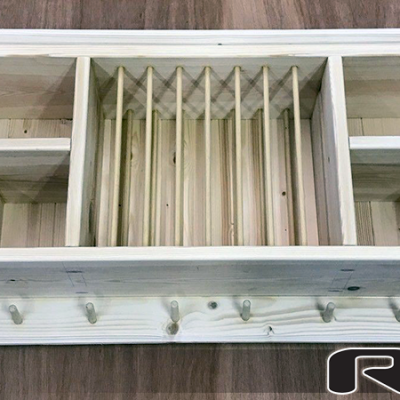 This is one stylish wooden plate rack and our best seller, the unit comes unfinished so you can match it to your kitchen and make it look perfect. 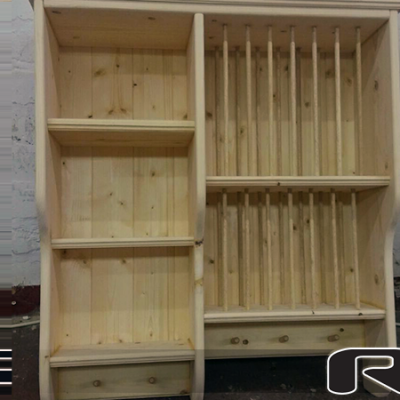 Order today and we can get this to you within 21 days. 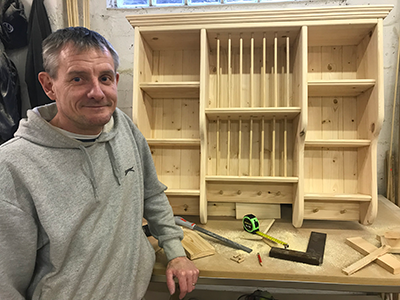 Meet Richard the craftsman who makes all our wall mounted wooden plate racks with love, care and attention to detail.